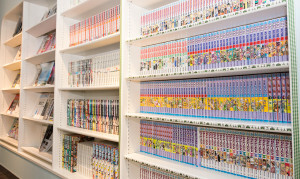 Home → Education → 3000 MANGAS DURING BLOOD COLLECTION!？ OTAKU SAVE THE WORLD IN AKIHABARA! 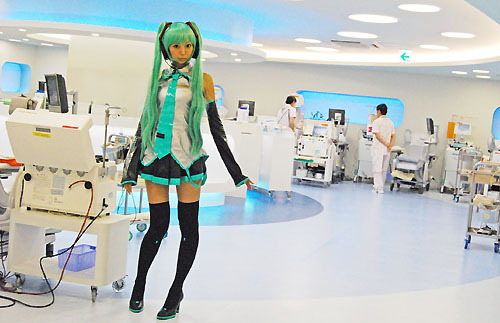 Here is the most exciting blood donation center for Otaku (Geek) in Akihabara. Because of the recent shortage of blood for clients, The Japanese Red Cross founded the place “akiba:f blood center” in Akihabara to attract more young people. There are over 3000 manga comics which you can enjoy reading during blood collection. 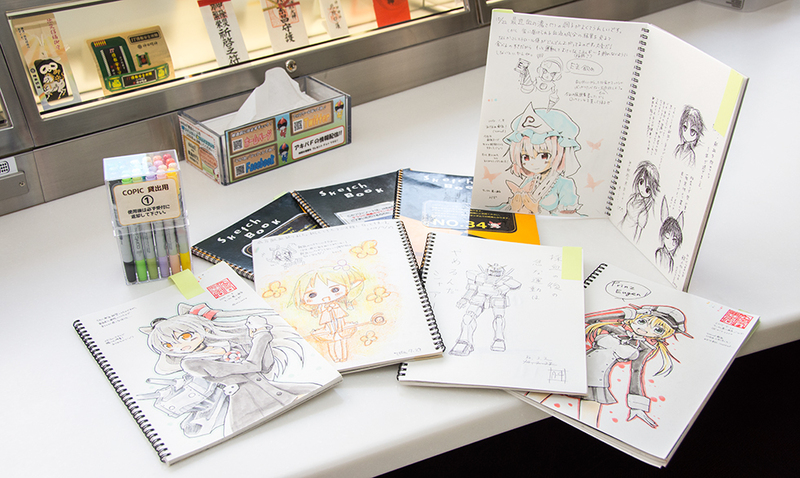 Also at the center, displays of cosplayers’ costumes, anime figures, famous artists’ signatures, sketchbooks and markers for drawing illustration are waiting for you. Drinks and some small snacks are provided for free for your good health and blood before and after collection. It’s a good model to connect the local culture and volunteer will by young people.